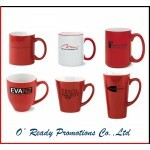 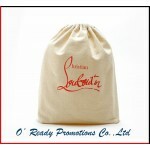 O'Ready Promo is a promotional products manufacturer located in Xiamen,China, offers a wide range of business promotional items,custom made products, advertising gifts and corporate gifts. 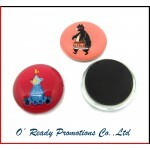 We can provide customized products, OEM/ODM service is welcome. 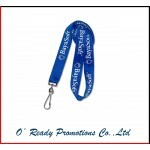 We are your reliable source for custom promotional products,business promotional items,unique corporate giftss and personalized corporate gift ideas. 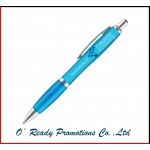 Our sales team will help you stretch your budget by providing quantity discounts with greater product options. 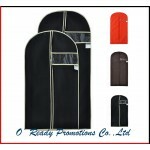 We will provide most competitive price and best quality products,meanwhile, we're also familiar with international freight services, include door to door service. 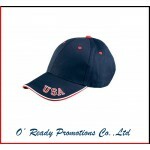 You may can't find what you want on our site, don't worry, just tell us the details and let's find them for you. 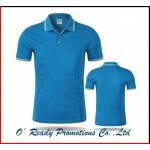 We believe it will make you doing better in business. 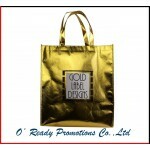 Contact us today,our sales team will support you! 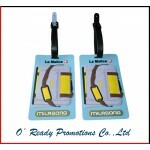 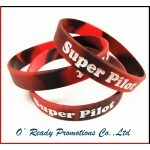 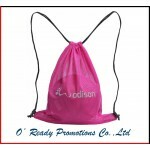 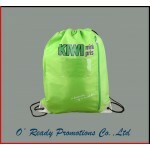 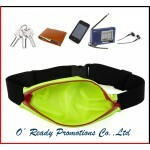 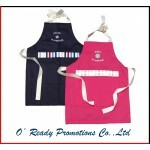 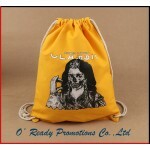 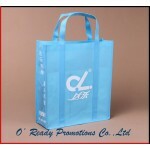 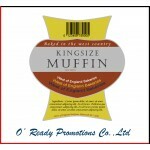 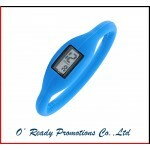 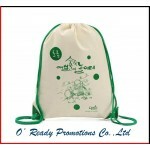 O' Ready Promo is a promotional products manufacturer located in Xiamen,China, offers a wide range of business promotional items,custom made products, advertising gifts and corporate gifts. 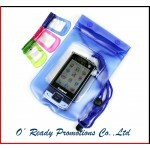 We can provide customized products, OEM/ODM service is welcome. 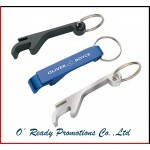 We are your reliable source for custom promotional products,business promotional items,unique corporate gifts and personalized corporate gift ideas. 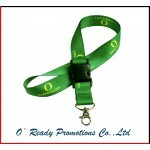 Our sales team will help you stretch your budget by providing quantity discounts with greater product options. 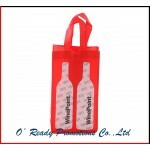 We will provide most competitive price and best quality products,meanwhile, we're also familiar with international freight services, include door to door service.